Orange City is located just off the Highway 60 corridor connecting Omaha to Minneapolis. Being in the northwest corner of Iowa, we regularly welcome visitors and patrons from Minnesota, South Dakota, and Nebraska who come to experience the unique Blue Mountain Culinary Emporium … our distinct “Dutch Village” style shopping, parks, windmills, arts, culture, and events … award-winning golf course … and other attractions. Our industrial sector is strong, with major employers such as Staples Promotional Products, Pioneer Hi-Breds, Diamond Vogel Paints, Premium Pet Health, and Quatro Composites. These businesses and others are involved in medical device manufacturing, high-tech carbon fiber composites, paint/coating production and application technology, food processing, advanced animal healthcare and pet product distribution, air suspension truck axles, and agricultural research. Today, over 1500 people are employed in Orange City’s Industrie Centrum. The “laborshed” from which these employees are drawn from represent 49 different zip codes that encompass locations in Iowa, South Dakota, Nebraska, and Minnesota. The completion of a new 17,000-square-foot Event Center in summer 2012 will enhance our ability to be a true destination for a wide variety of private, corporate, educational, and performing arts events. Part of the Phoenix Project, the Event Center will serve the people of Orange City and the surrounding area by being a truly unique and beautiful venue for weddings and other occasions, bringing attendees from a virtually unlimited reach which will ultimately impact local businesses by infusing revenue with their purchases. Orange City has been considered a destination spot since the 1930s when the first annual Tulip Festival was held. Since then, Orange City has built upon its Dutch and Northern European heritage through architecture and businesses. Each year, more than 100,000 visitors flock to downtown Orange City to celebrate the lively festival. Many return to further experience the Dutch ambience, foods, souvenirs, and other Orange City amenities. Orange City is quickly progressing on a path to becoming a destination for wedding preparations, services, and the event itself. Our downtown is home to a well-known tuxedo rental business, a new and vibrant bridal shop, a respected jeweler, a travel agency, a florist, photographers, a furniture store, and an interior designer and home furnishings store. The new Event Center will be promoted—and embraced—as the ideal venue for the perfect wedding reception, and several high-quality caterers and pastry/cake chefs are in close proximity. 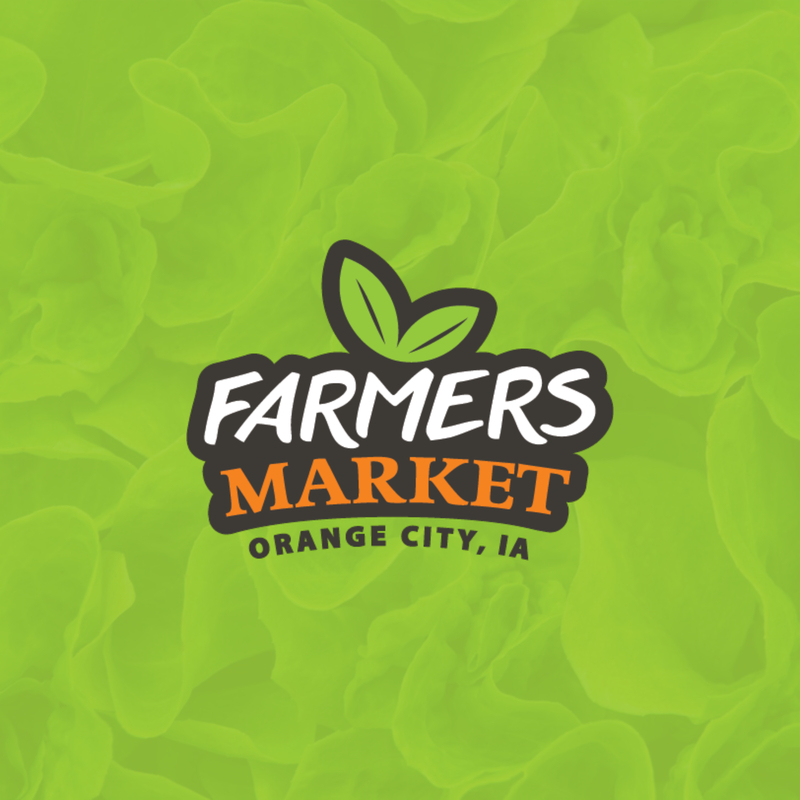 A retail business in the Hawkeye Center that carries wedding supplies, stationery, gifts, and other items will greatly complement this “wedding destination” niche that Orange City’s marketing team is aggressively promoting.